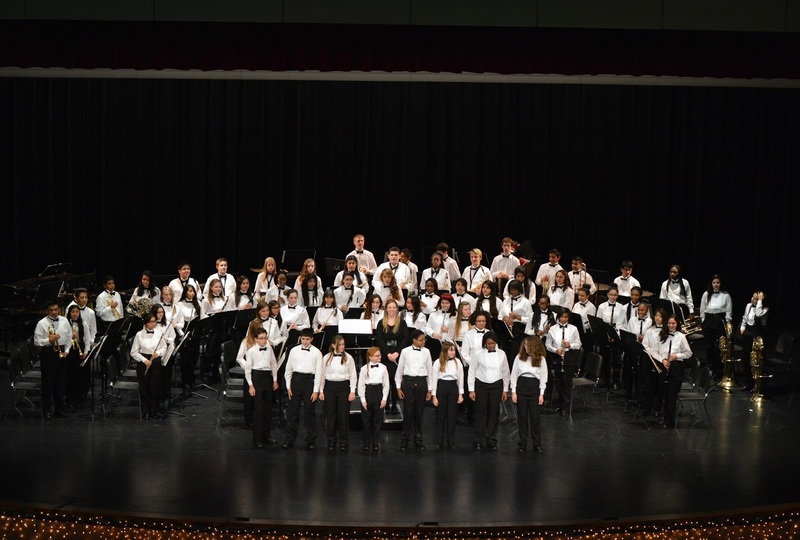 Last night was the Herman Furlough Middle School Band Christmas Concert. The 7th and 8th grade bands each got to take the stage for separate performances. They both sounded great.